Table Tennis North was on the road to Kakisa on January 25th 2017 to bring Aerobic Table Tennis​ to Kakisa Lake School. 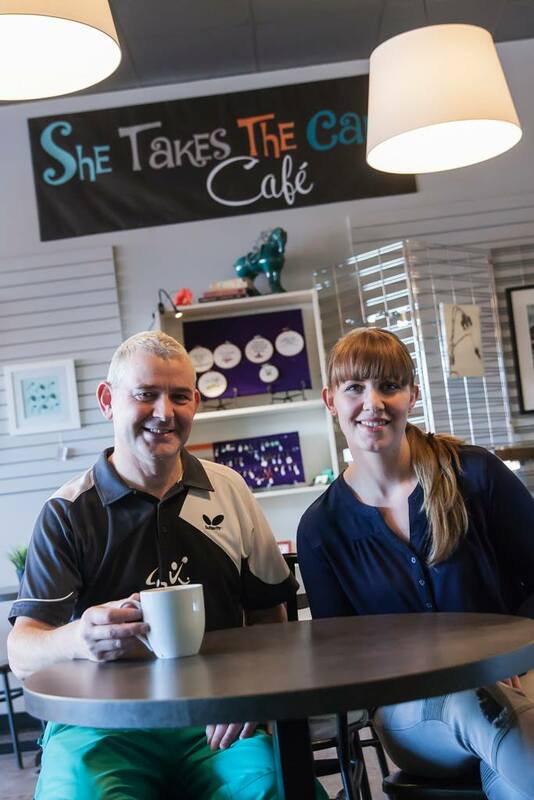 BUT, both Executive Director Thor and Aerobic Table Tennis Steve​ decided to first have a coffee in Hay River at She Takes The Cake Café. 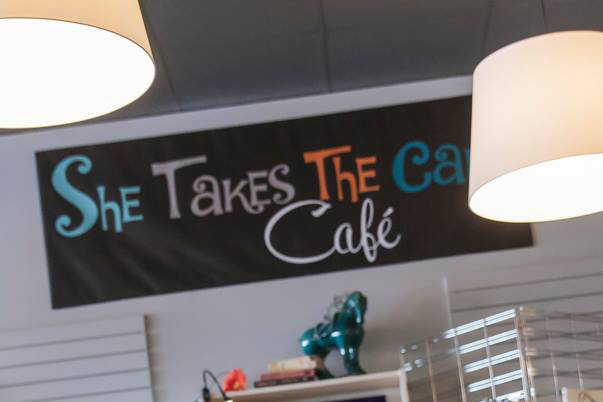 “We love the coffee here and thought it is definitely worth while taking a little detour.” It was great and definitely made our day.